Do you have documents that need to be used in a foreign country? Then most likely you need these documents to be authenticated to be recognized in that country. 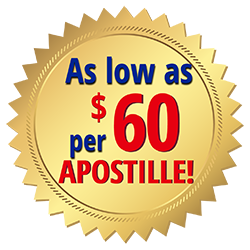 Global Apostille is your reliable provider of apostilling, certifying, authenticating, and legalizing documents issued in the United States for use in foreign countries by individuals and businesses. 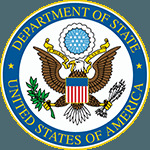 We serve all 50 states, the District of Columbia, and work with over 100 foreign embassies and consulates in the United States of America. Global Apostille is a one-stop shop for your international document legalization needs including apostille, ordering certified copies, translation and more! 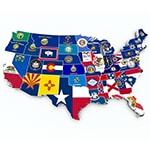 Do your documents require an apostille from any of the 50 U.S. states? 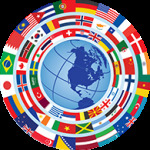 We specialize in authenticating documents issued by the United States federal government for use in foreign countries. We can legalize your documents through select Embassy and Consulate offices in the U.S.
We offer competitive rates for authenticating documents issued in the United States to be used in foreign countries. 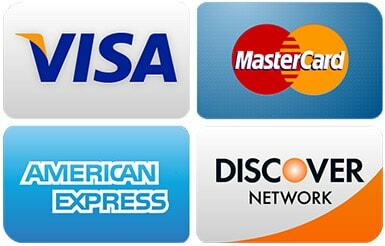 We accept all four major credit cards! We also accept cash, personal and business checks, money orders, cashier's check, debit cards, and Paypal.com. Invoicing is also available for select clients only. The country of Saudi Arabia has one Embassy in Washington, D.C. and three consulate offices; Los Angeles – California, Houston – Texas, and New York. The country of the UAE (United Arab Emirates) has one Embassy in Washington, D.C. and one Consulate office in Los Angeles, California. Certifying and legalizing documents for Cuba is a multi-step process which involves the State, US Department of state, and the Cuban Embassy. I have received the certificate with the apostille. 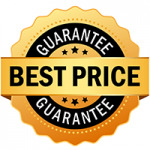 You service was very good, efficient, good communication and faster than I expected. When I was trying to get OCI Processing for my son done in India, I came to know that Birth Certificate Apostille should be submitted. I was not aware of such a thing. I was not sure whom to trust, I have sent emails to few agencies who said they will get it done. The one thing I really liked about Global Apostille is their prompt response and clear communication through emails.